Kizen Manman Angela and our kitchen have a new look! 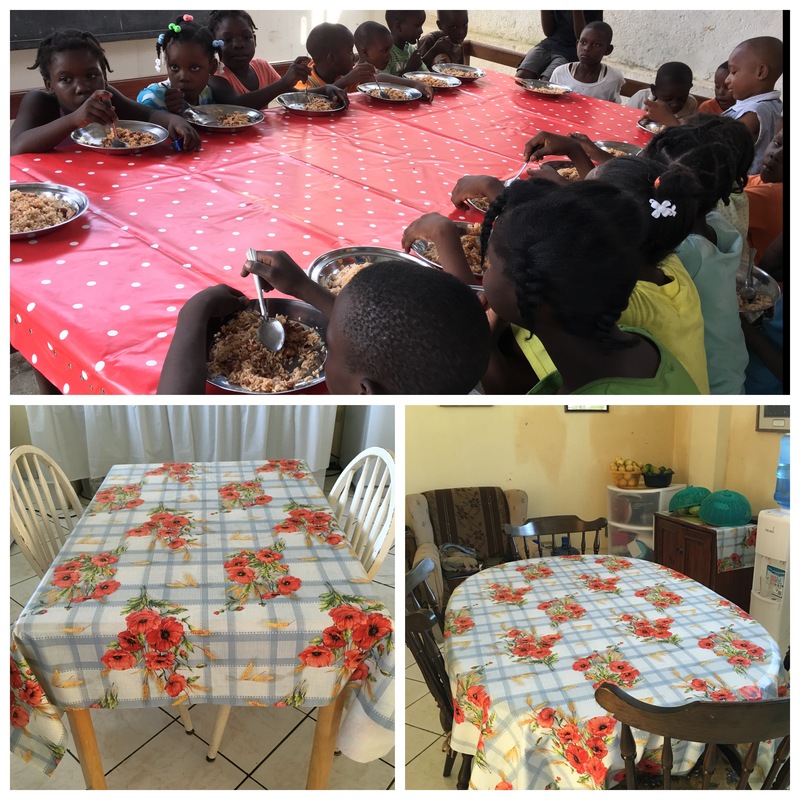 Through the generosity of some people in Poland, we were able to put new table cloths in our kitchen for the kids and in our home. Thank you and God bless you for making our tables beautiful and welcoming! Delia, our Felician Associate, who is spending two weeks with us in Jacmel, is busy being present to our children and teenagers all day. She has cleaned our laptops, is teaching computer and, most of all, is providing joy to our children. 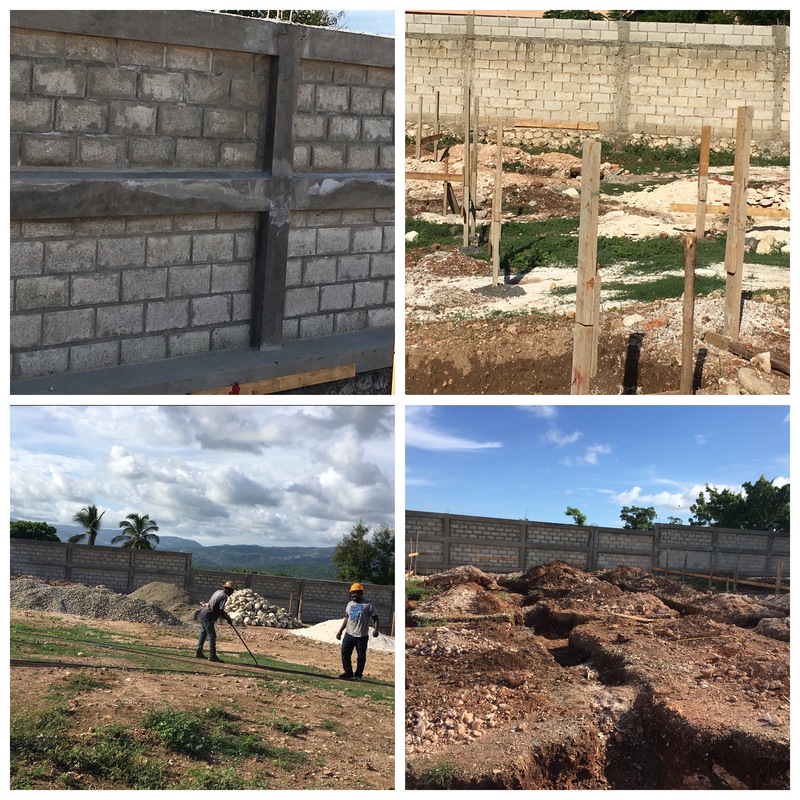 Finally the day has arrived when we are returning home to Haiti! It has been a blessed, beautiful pilgrimage and visit with community, family and friends. 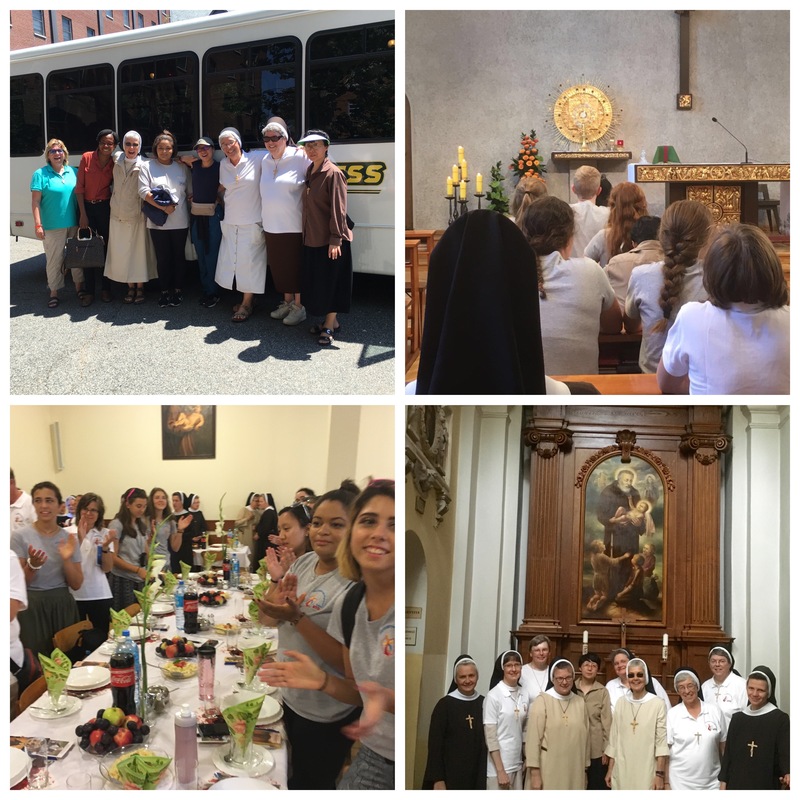 Today, Friday, August 26 (feast of Our Lady of Czestochowa) we will return with our Felician Associate, Delia Chamora, who will join us in our Felician Haiti mission for two weeks. 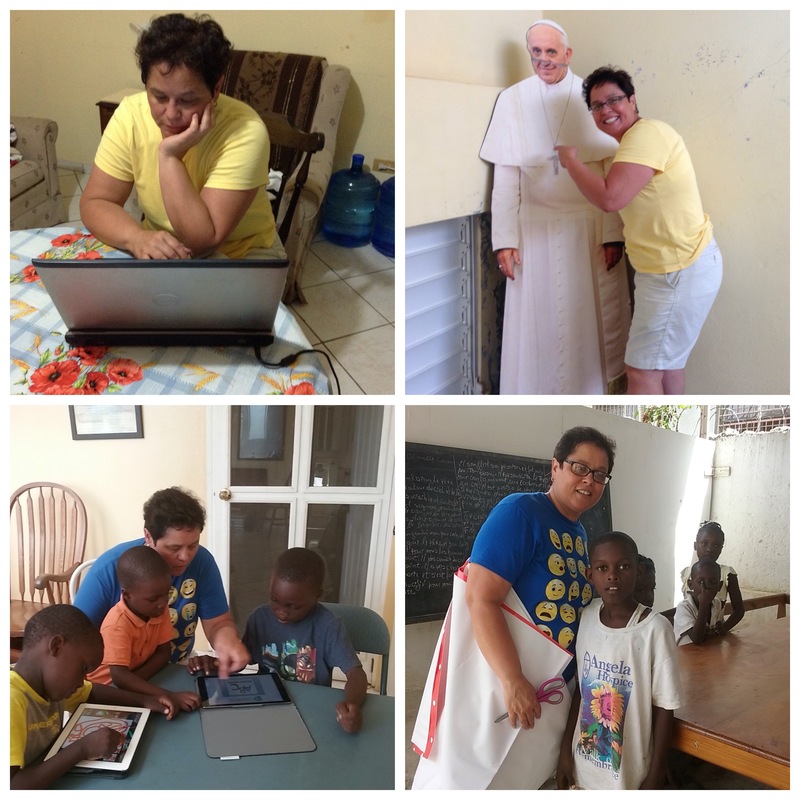 On July 19, we left Jacmel, Haiti, together with Wanitha Ceus, Omanie and Debora Scutt for Lodi, NJ. Wanitha and Debora were chosen to participate in WYD. Sad to say, only Wanitha received her visa for Poland. Debora, being a minor, was rejected at the last minute. It was not all sad; Debora did have a visa for the USA and came with us to visit family in Connecticut for the first time. 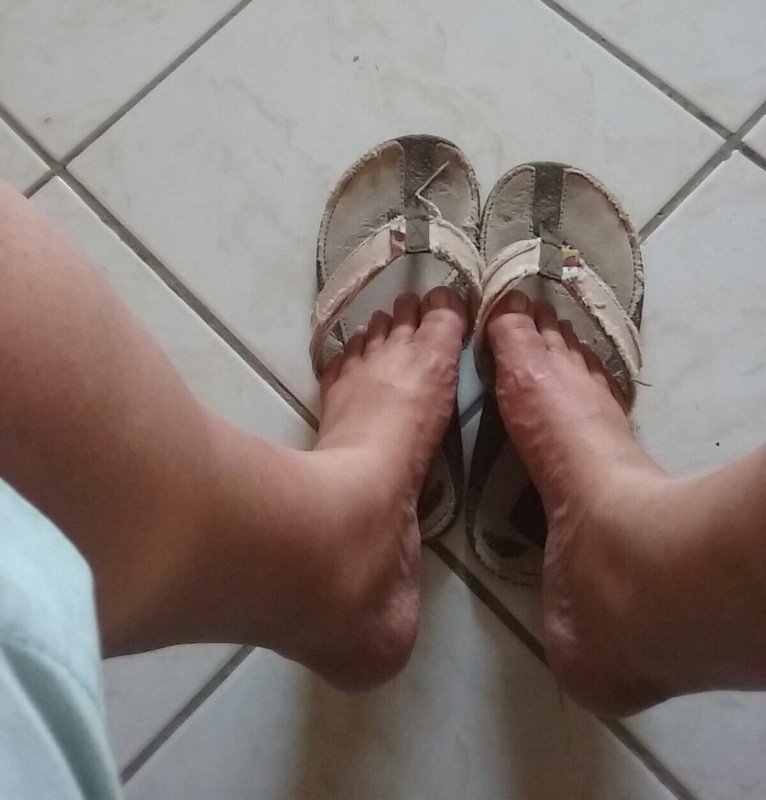 We had only two days to get ready to begin our pilgrimage. 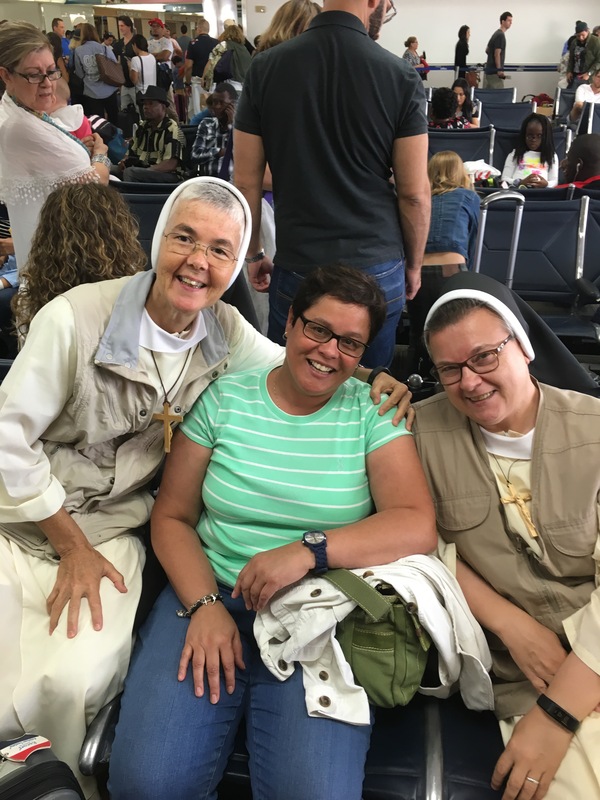 On July 22, we made our way to JFK airport and boarded a plane with hundreds of other pilgrims for Warsaw, Poland. 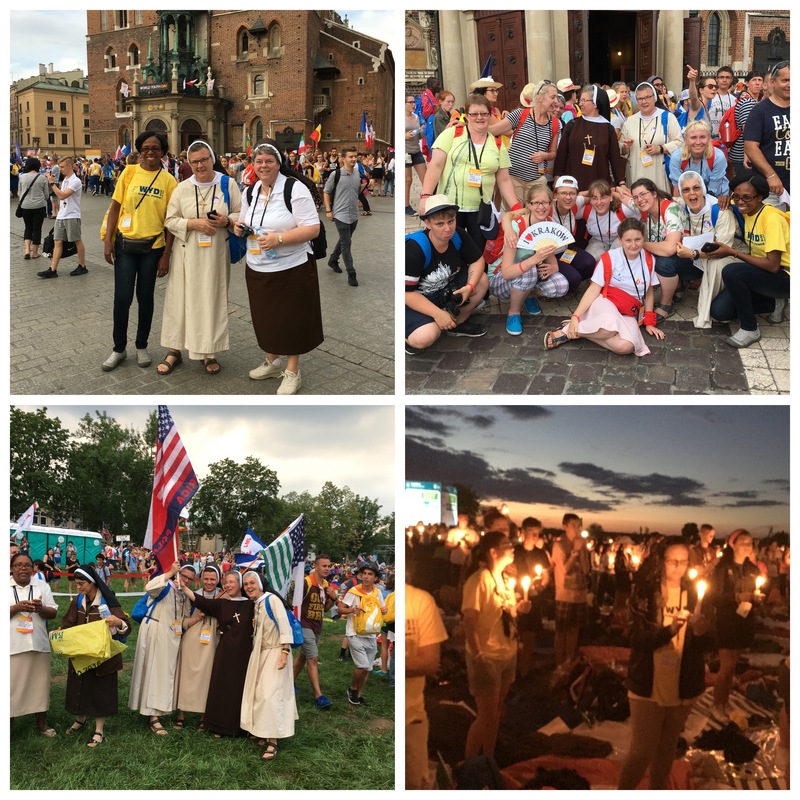 It was in Warsaw we met with the other 45 pilgrims participating in the Felician Youth Pilgrimage, WYD Kraków 2016. The excitement was high and the energy contagious. 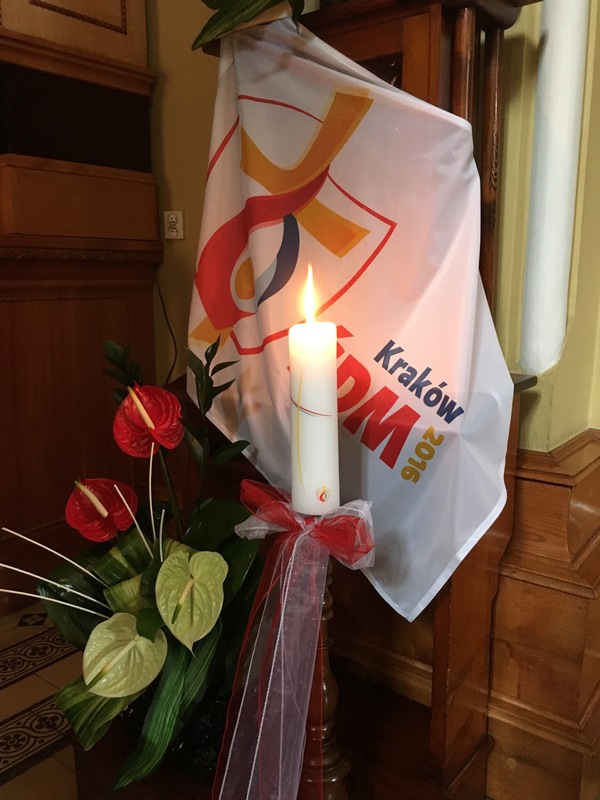 The pilgrimage began in Warsaw, walking in the footprints of our founders Blessed Mary Angela. 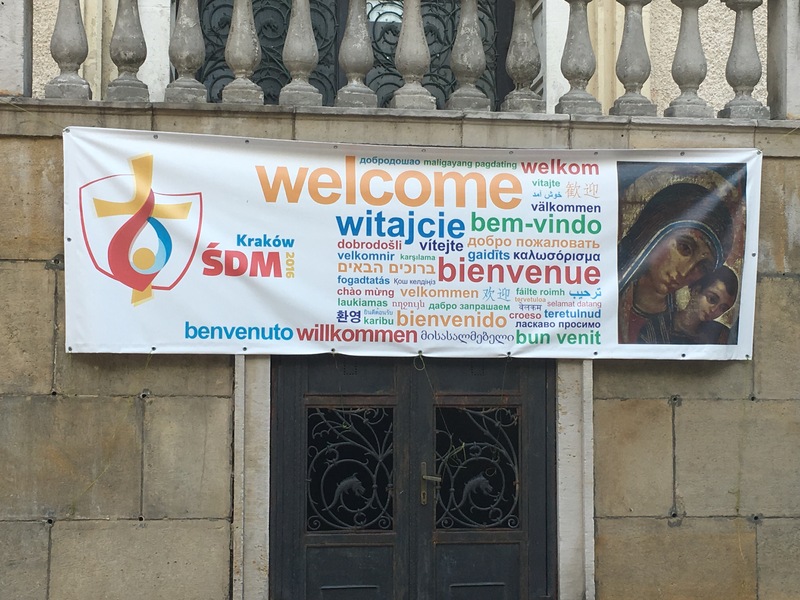 Then it was to Czestochowa, Kraków, and the home of St. John Paul II, Wadowice and Oświęcim. 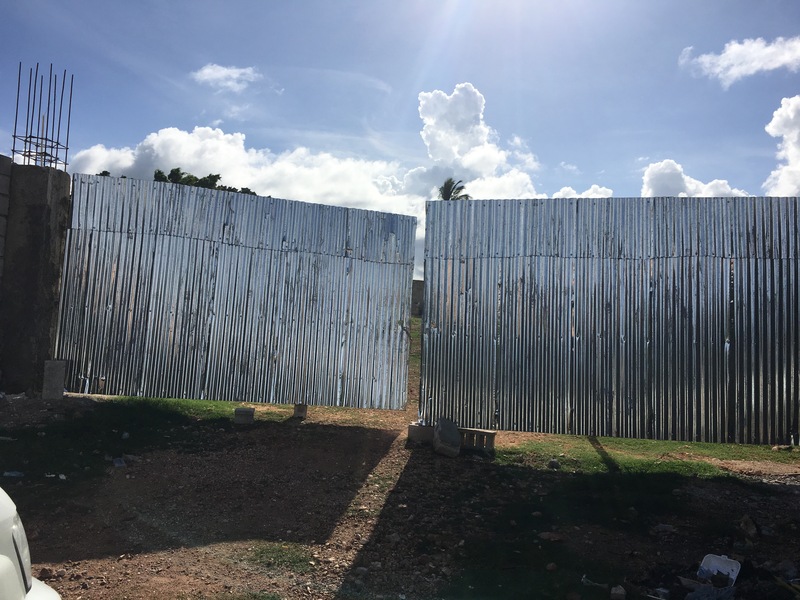 For Wanitha, our doctor who works in our mobile clinic, it was a life-changing experience. Her most touching transforming moments were walking in the footprints of Blessed Mary Angela, especially before the Blessed Sacrament and Divine Mercy Sanctuary. She also shared how profoundly she experienced the universal church and its embrace from everyone participating.